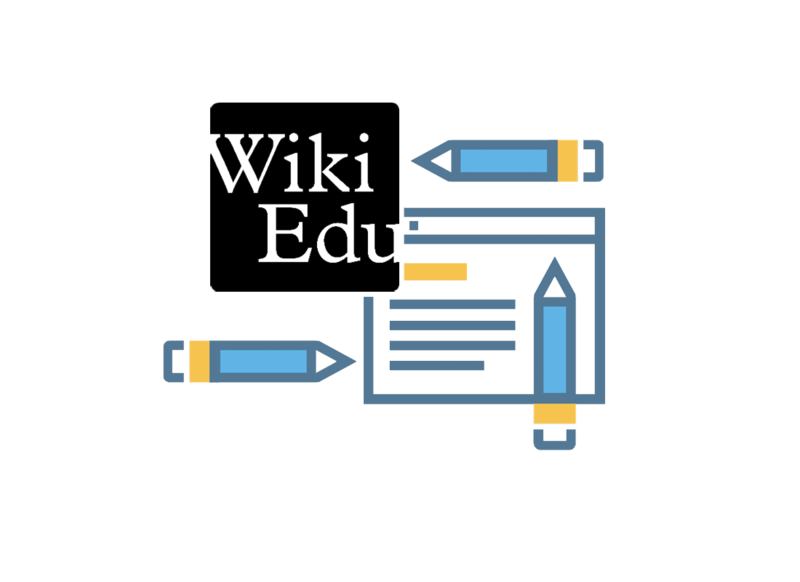 Wiki Education offers free online assignment tools, print resources and staff support to college educators who weave Wikipedia assignments into their courses. Students then create or edit Wikipedia entries, contributing to the Internet’s most-visited educational resource. The students must learn to improve Wikipedia articles following the site’s editing protocols. Pages on various topics, such as this one on literacy, can be fact-packed with links and footnotes. A revision history section records every change. Wiki Education’s executive director is Frank Schulenburg. He was the senior director of programs for Wikimedia Foundation before launching Wiki Education, which spun off from the foundation in 2013; its other programs involve scholars, fellows and partnerships. By engaging instructors and students as contributors, Wiki Education hopes to improve the reach, equity, and quality of information on the site. More than two-thirds of the student contributors identify as women while 80 percent of the typical contributors identify men. 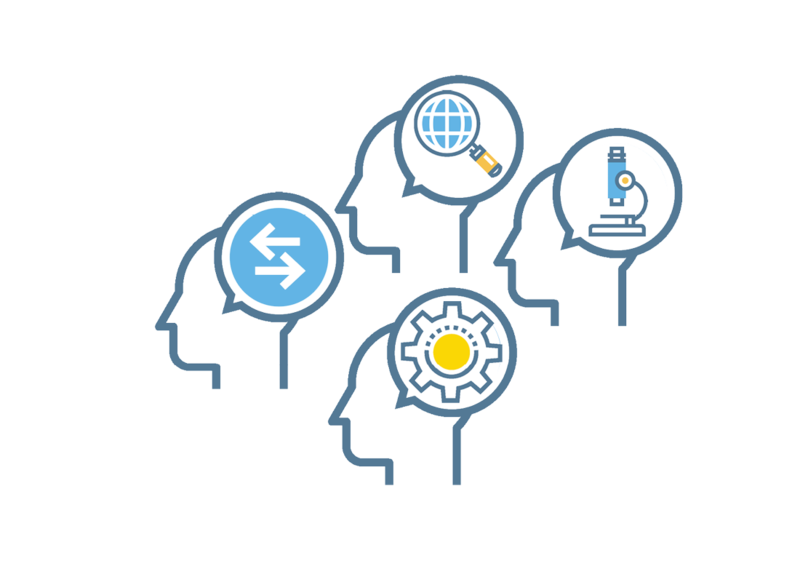 More than 43,000 students have participated in Wiki Education’s classroom program and created or improved more than 60,000 Wikipedia articles. 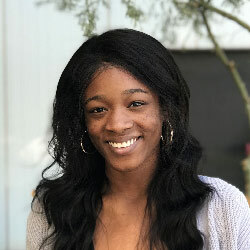 According to Wiki Education-sponsored research, students learned information literacy skills in line with the Association of College and Research Libraries’ Framework for Information Literacy in Higher Education. In particular, students learned how to find credible source information. The research also concluded that students gain critical research and writing skills. 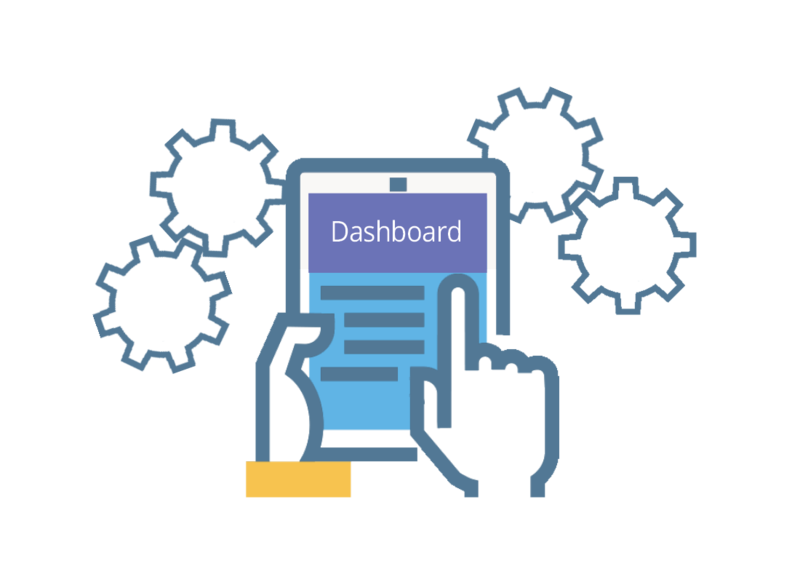 Start with the Wiki Education Dashboard. 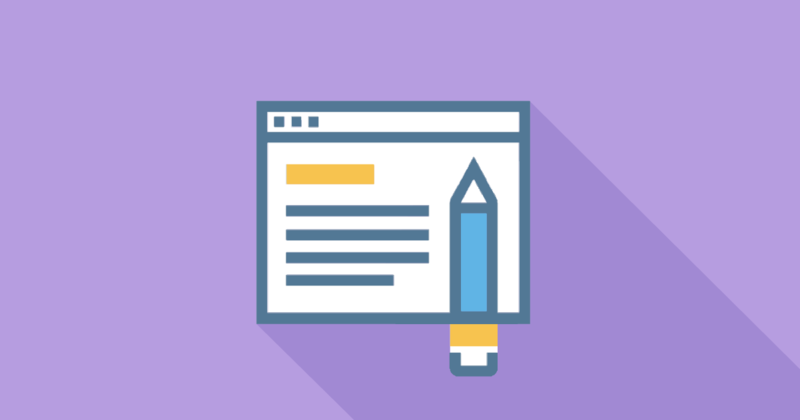 The Dashboard offers assignment templates, tools, and student trainings. 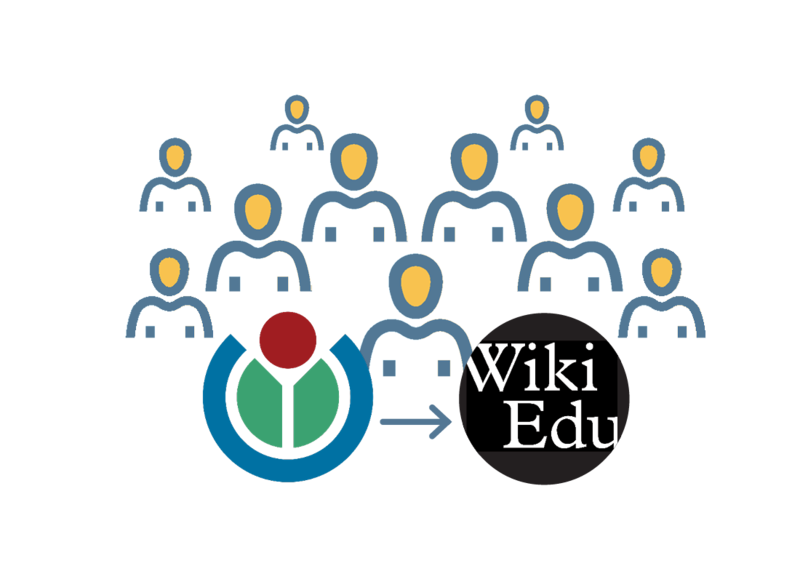 Wiki Education’s training libraries provide sections for teachers and students that prepare students to edit. Exploring past courses on the Dashboard will show that articles edited by students in Spring 2018 alone have been viewed more than 25 million times worldwide.